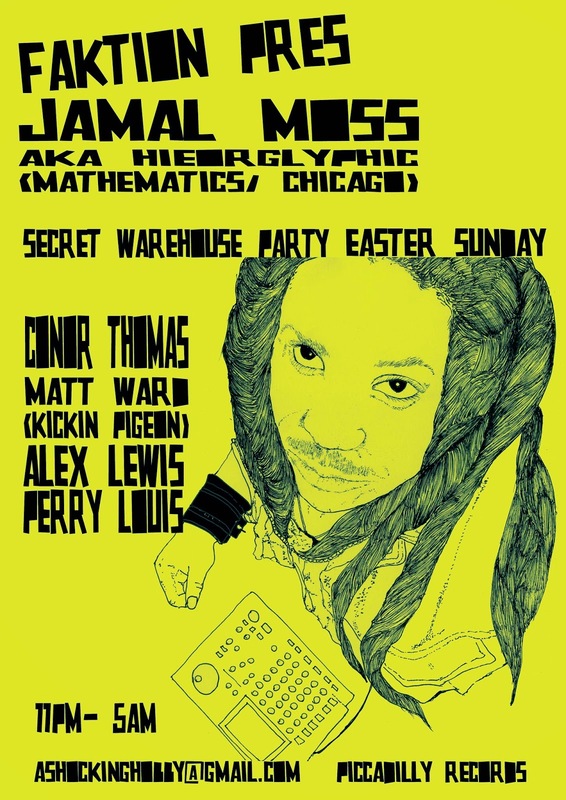 Chicago legend Jamal Moss and the Boomkat boys will be playing Manchester this Easter Sunday, a night not to be missed. It will be a night of visual and musical magic. One night, one unique venue, one Jamal Moss.